Established in 1928, Aarhus University has since developed into a major Danish university with a strong international reputation across the entire research spectrum. 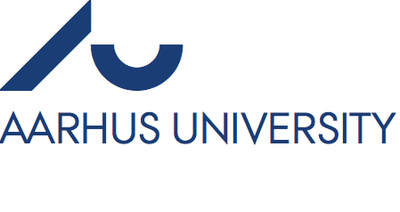 Aarhus University (AU) is a top ten university among universities founded within the past 100 years. The company has a long tradition of partnerships with some of the world’s best research institutions and university networks. AU has a strong commitment to the development of society that is realised through its collaboration with government agencies and institutions and the business community. Agellis develops, manufactures and markets electromagnetic level, as well as infrared measuring and detection solutions for the worldwide molten metals industry. 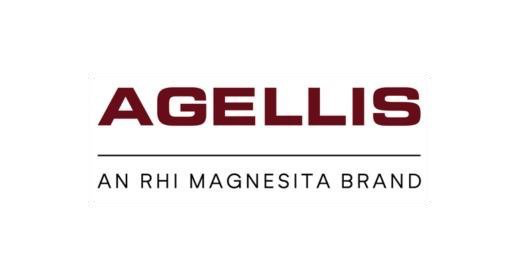 Agellis is a fully owned subsidiary of RHI Magnesita’s Systems and Advanced Technologies division. The Chalmers University of Technology is is a Swedish university that focuses on research and education in technology, natural science, architecture, maritime and other management areas. Dafo Vehicle Fire Protection AB, the market leader in vehicle fire suppression. Together with a Dafo Vehicle Fire Suppression System, the company provides reducing downtime and increasing productivity and effective protection that limit fire damage. 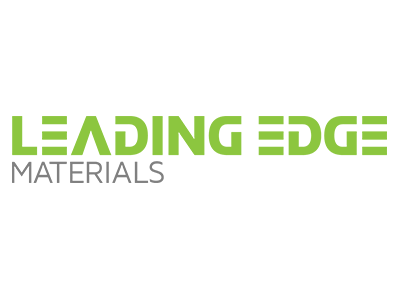 Leading Edge Materials commenced graphite production at the Woxna Graphite project in July 2014.Woxna is strategically located in central Sweden, on the doorstep of a diverse range of European graphite consumers. Woxna is a fully permitted site, with an open pit mine, graphite processing facility and tailings storage dam already constructed. The site is currently permitted to feed 100,000 ton of graphitic rock per year, which allows for the production of approximately 10,000 tons of graphite concentrate. With approximately 15,000 students and 2,800 members of staff, the University of Eastern Finland is one of the largest universities in Finland. 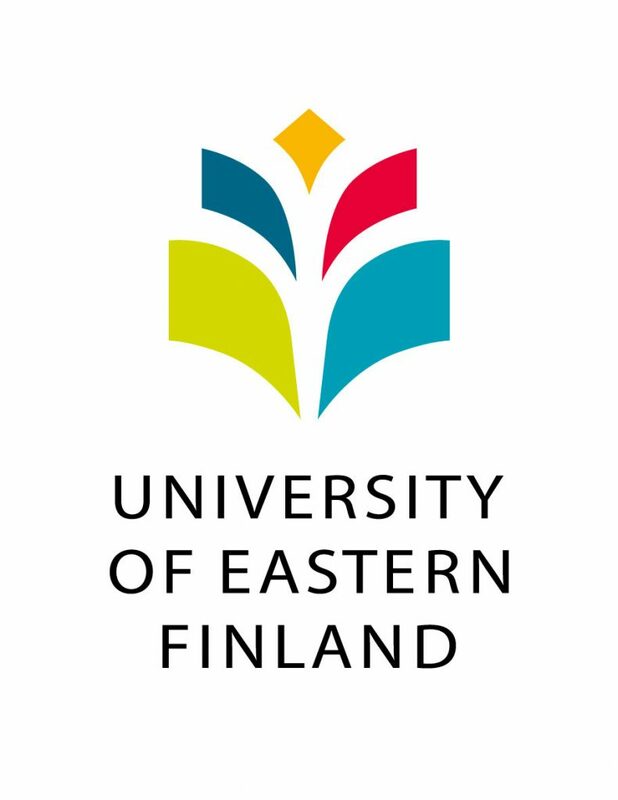 The university’s campuses are located in Joensuu and Kuopio.The University of Eastern Finland is a multidisciplinary university, which offers teaching in more than 100 major subjects. The university comprises four faculties: the Philosophical Faculty, the Faculty of Science and Forestry, the Faculty of Health Sciences, and the Faculty of Social Sciences and Business Studies. SLU researchers contribute to around 1.600 scientific articles every year and SLU’s publications belong to the most cited in their scientific fields. The university achieves very high standards in international comparisons. SLU’s broad infrastructure is available for researchers at other universities or companies.